Brukner & Khan’s Clinical Sports Medicine is the world-leading title in sports and exercise medicine, providing an authoritative foundation for clinicians and students. This complete practical guide to physiotherapy and musculoskeletal medicine covers all aspects of diagnosis and contemporary management of sports-related injuries. 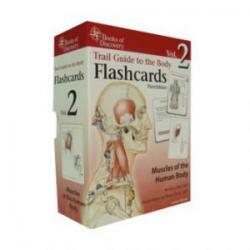 This fifth edition has been expanded to accommodate a much higher level of evidence-based content. 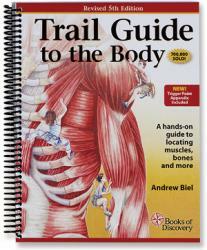 It reflects the huge amount of new research and significant changes in thinking since the fourth edition was published. 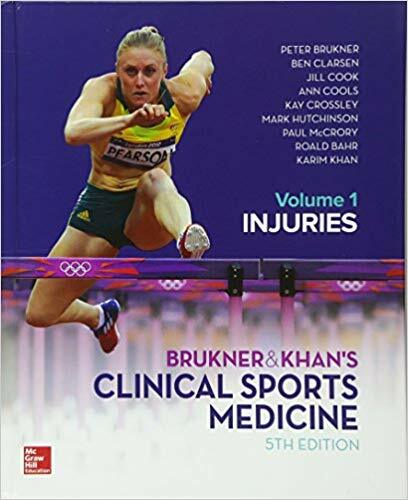 For this volume, Injuries, all chapters have been comprehensively updated by sports physiotherapists and sports physicians at the top of their fields from around the world. There are more than 300 new figures and tables, as well as six new chapters including * Training programming and prescription * Return to play * Pain: the clinical aspects An ebook with linked masterclass videos is also available. For details go to www.mheducation.com.au Peter Brukner OAM, MBBS, FACSP, FACSM, FFSEM Peter Brukner is a Sport and Exercise Physician and currently the Australian cricket team doctor. Facilitated Stretching – 4th Edition with online video (2014) McAtee, R.E.